Ohio resident Matthew Matheny was found on the side of the mountain. A hiker missing for six days on Washington state's Mount St. Helens survived on huckleberries and bees that he killed and ate, according to the man's parents. Matthew Matheny, 40, who was visiting the area from Warren, Ohio, was found alive Wednesday on the side of the mountain leading up to the legendary volcano, the Cowlitz County Sheriff's Office said in a statement. Matheny was conscious and talking when rescue teams found him, authorities said. He was transported to a local hospital by helicopter, but it does not appear that he suffered any life-threatening injuries, according to the sheriff's office. After visiting him in the hospital, Matheny's parents told ABC Portland affiliate KATU that their son was in good physical condition and had survived by eating huckleberries as well as bees he had killed. "I don't know where he learned that," his mother, Linday Matheny, said, adding that he was a former boy scout. 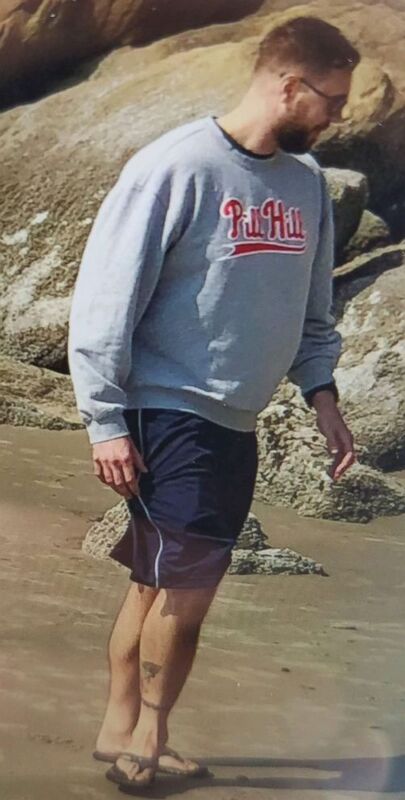 (Courtesy Cowlitz County Sheriff's Office ) Crews are searching for 40-year-old Matthew Matheny who left to go to Mount St. Helens Thursday and never came home. The vehicle he was driving was found near the Blue Lake Trail Saturday., Aug. 11, 2018. On Tuesday, authorities used cell phone records to determine that Matheny was in the general area of the Blue Lake Trail, near Mount St. Helens. Witnesses also told authorities that they saw a man in gray clothing in the area, according to the sheriff's office, which stated that he may have been wearing a gray Cleveland Browns sweatshirt, shorts and sandals that day. Matheny had borrowed a friend's Subaru Outback last Thursday to drive to the mountain and go hiking. But after losing contact with him, the friend, Michael Bush, filed a missing persons report, and search and rescue teams began combing the area for him on Saturday morning. 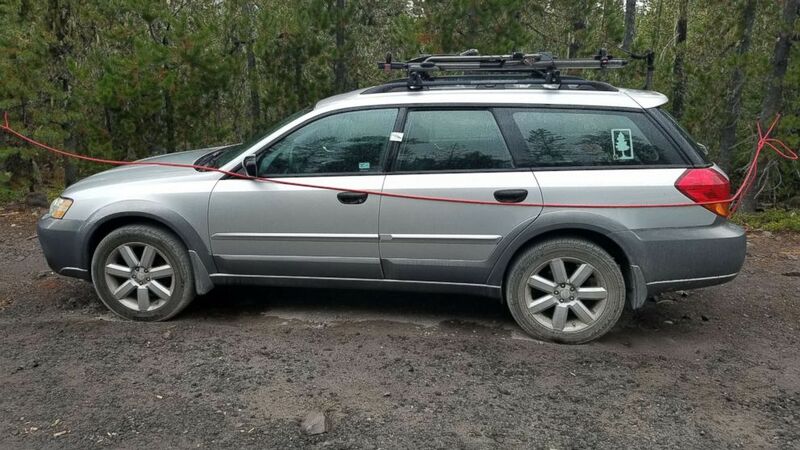 The gray Subaru was found unoccupied Saturday at the entrance to the Blue Lake Trail, authorities said. Matheny was found days later in the general area of Blue Lake Trail, and members of his family were waiting at the base camp when he was located, according to the sheriff's office. Matheny started out his hike with two liters of water and some snacks he had brought with him, but he was all out after Thursday and couldn't find any water sources, his parents told KATU. (STOCK/Getty Images) Mt. 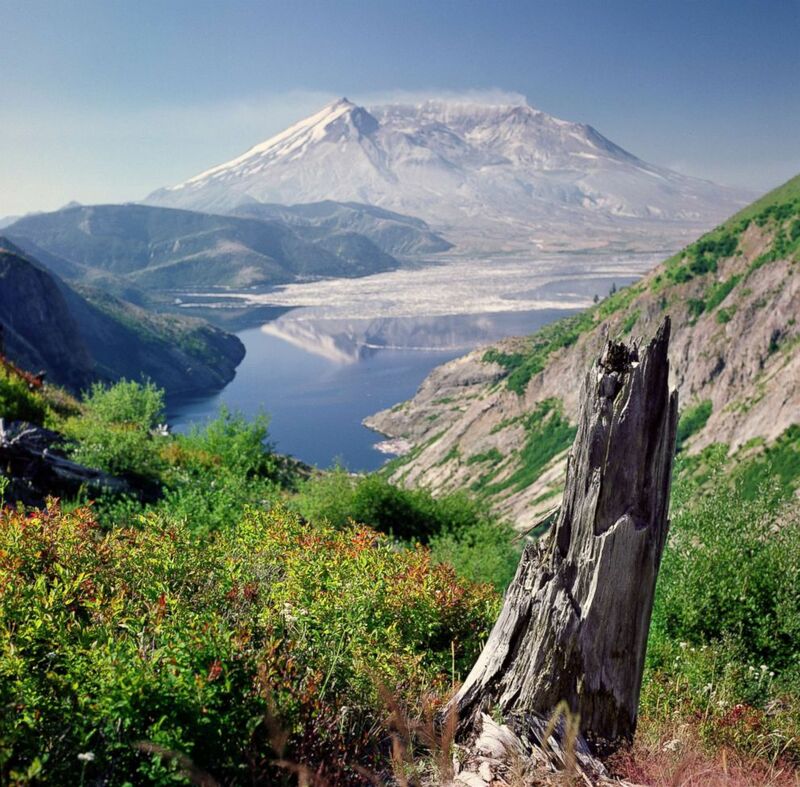 St. Helens in Washington. At least 40 people participated in the search for Matheny, Cowlitz County Sheriff's Deputy Charlie Rosenzweig told ABC News. A helicopter and drone searched for him from above, KATU reported. ABC News' Cassidy Gard and Jennifer Watts contributed to this report.